The 21st Century has brought forward many changing attitudes towards a range of issues and social matters including, gender and sexual identity. 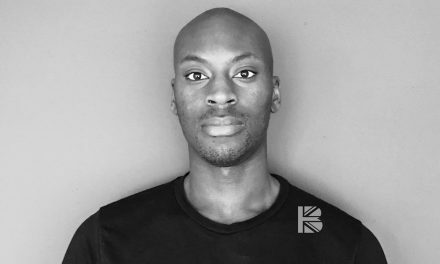 Whilst society as a whole seems to be more accepting of others’ differences, lifestyle and opinions, in the African-Caribbean community there still remains one deep-rooted taboo… African Spirituality. As outlandish as this claim may sound, it is a reality for many who have been ostracised by friends and family or those who have been stigmatised as practicing ‘witchcraft’ or labelled a ‘devil worshipper’. The association with African ancestral spiritual traditions and negativity is prevalent within African-Caribbean communities and this viewpoint often goes unchallenged. This complex issue has its roots in Colonial Africa and diasporan countries, when enslaved Africans were forbidden from practicing their ancient traditions. These forms of worship became outlawed and in some cases punishable by death, which forced these practices underground. In addition to being prohibited, Catholic missionaries labelled these practices acts of the devil and this negative association with the help of the media has continued to the present day. 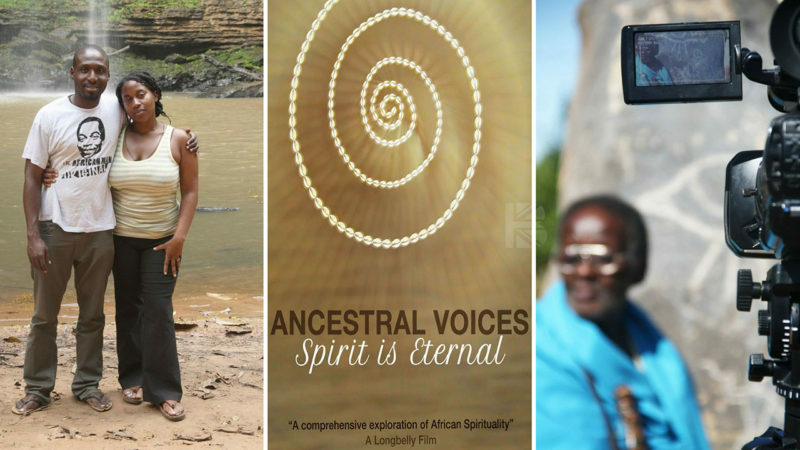 In realising how powerful media influence can be, filmmakers Verona Spence-Adofo & Dalian Adofo decided to explore this topic through film and released their self-funded documentary Ancestral Voices: Esoteric African Knowledge in 2011. ‘An educational documentary spanning two continents, opening up a much-needed debate about traditional African spiritual systems; their cosmologies, ideologies and underlying ethical principles.’ The film also spoke on the role of the media and colonialism in regards to perpetuating the idea of these traditions being negative. “It was important to us to make a comprehensive film that not only explores the philosophy of various African traditions, but to also include information on practices as well. A lot of the feedback we received were from those saying they wanted practical advice on how they could lead African spiritual centred lives. So the film not only provides information but also the tools for people to develop themselves. 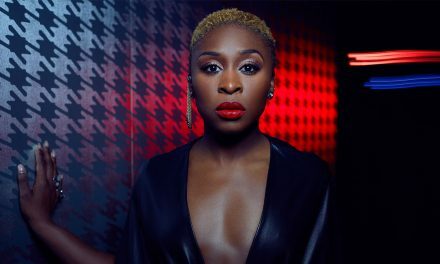 “It also plays a big part in highlighting that Africans across the continent, despite having various cultural expressions do share core philosophies which could fall under the title of “African Spirituality”/ “African Indigenous Spirituality” that should afford them the same rights as other religious groups. Thus, allowing practitioners to be given the same rights and respect as other religious followers. 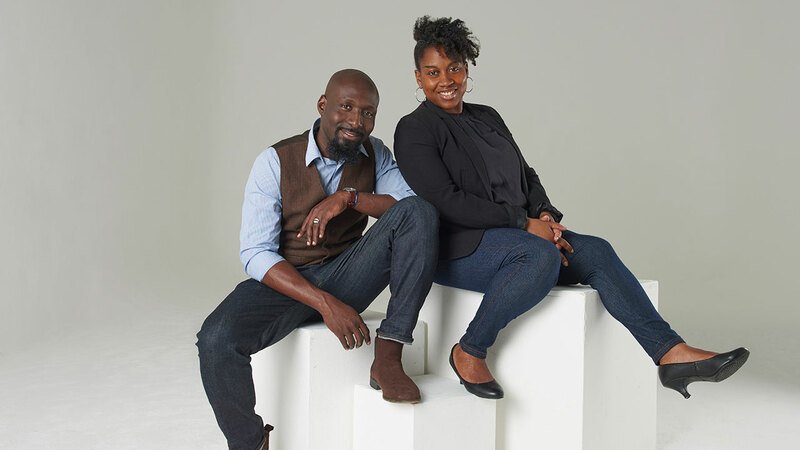 The couple are actively seeking that to get their educational material into institutions of learning such that the topic of African Spirituality can be normalised to achieve a true and accurate understanding on it, rather than the colonial hangover of fear based on a misunderstanding of its entirety or purpose. 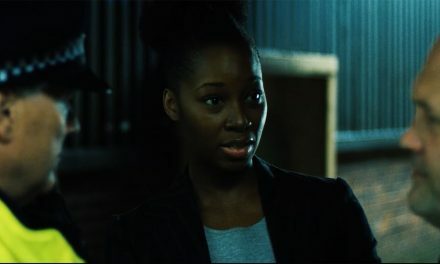 The book companion to the film, also of the same name, is currently held in the collections of Harvard and SOAS universities in the US and UK respectively and their first film is likewise in a range of universities across the world. 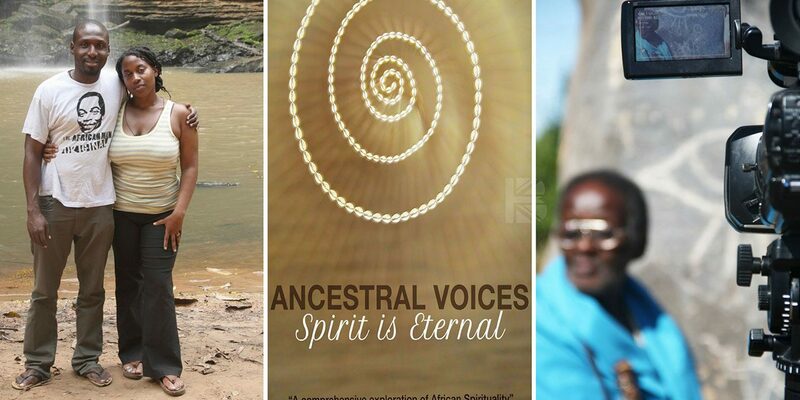 Find out more about the Ancestral Voices series here.